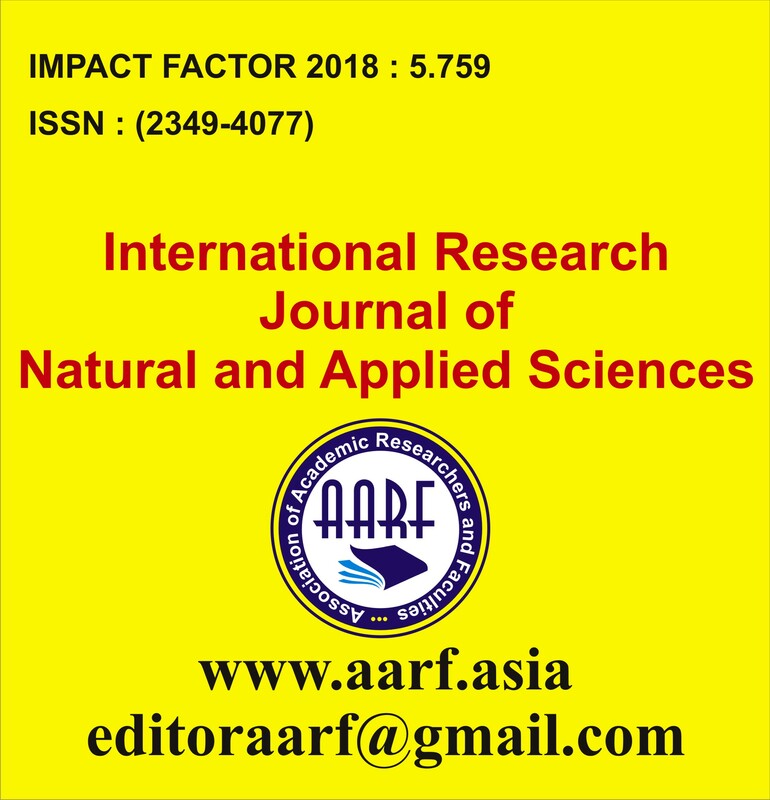 AARF publish Open Access journals, which is free to access and read on the Internet. 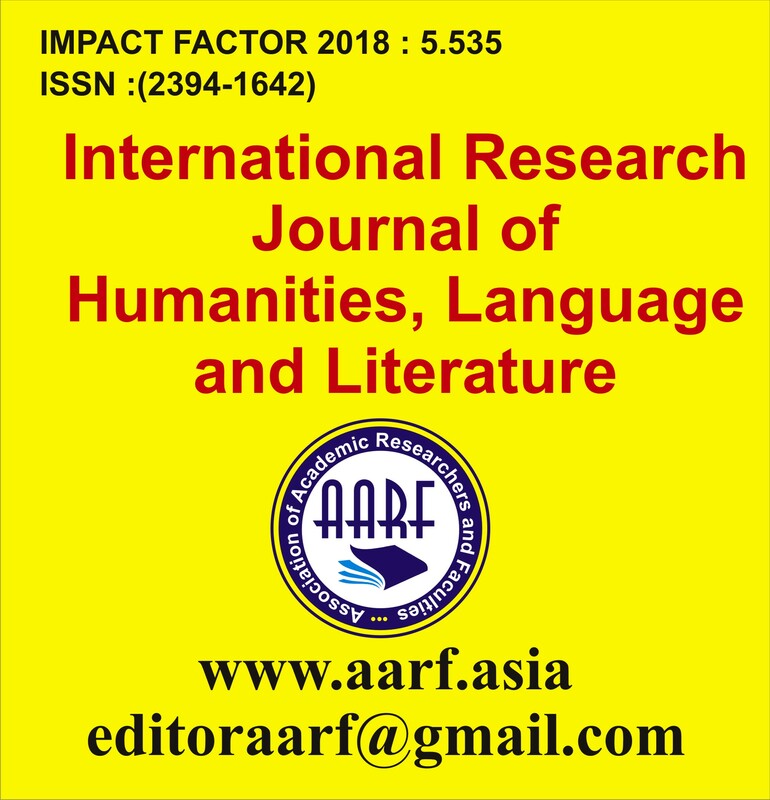 AARF guarantees that no university library or individual reader will ever have to buy a subscription or buy access through pay-per-view fees to access the articles published in the journal. 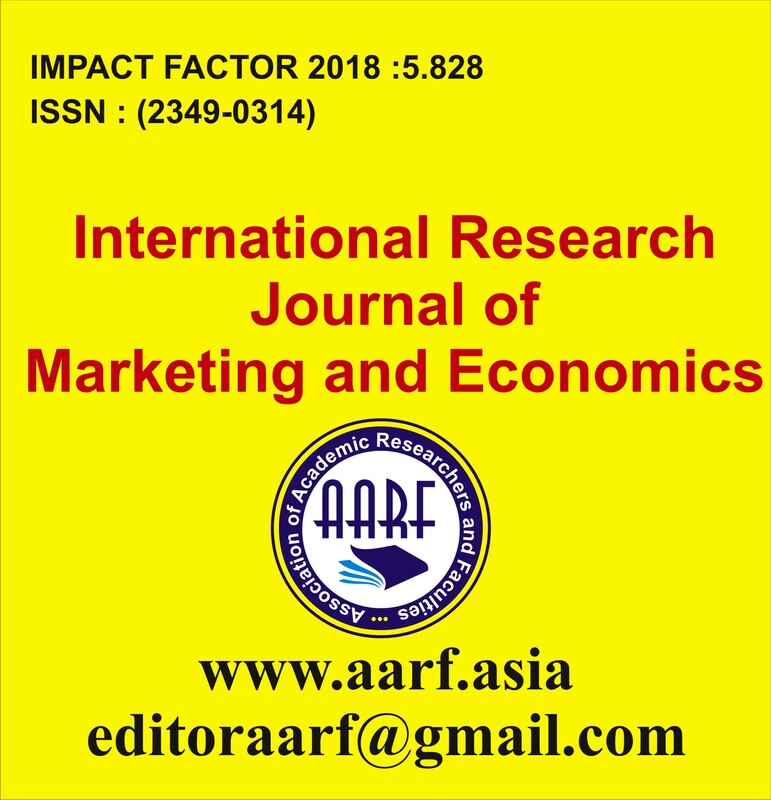 Hence, AARF does not have any income from selling subscriptions to the online version of the journals or from pay-per-view fees. 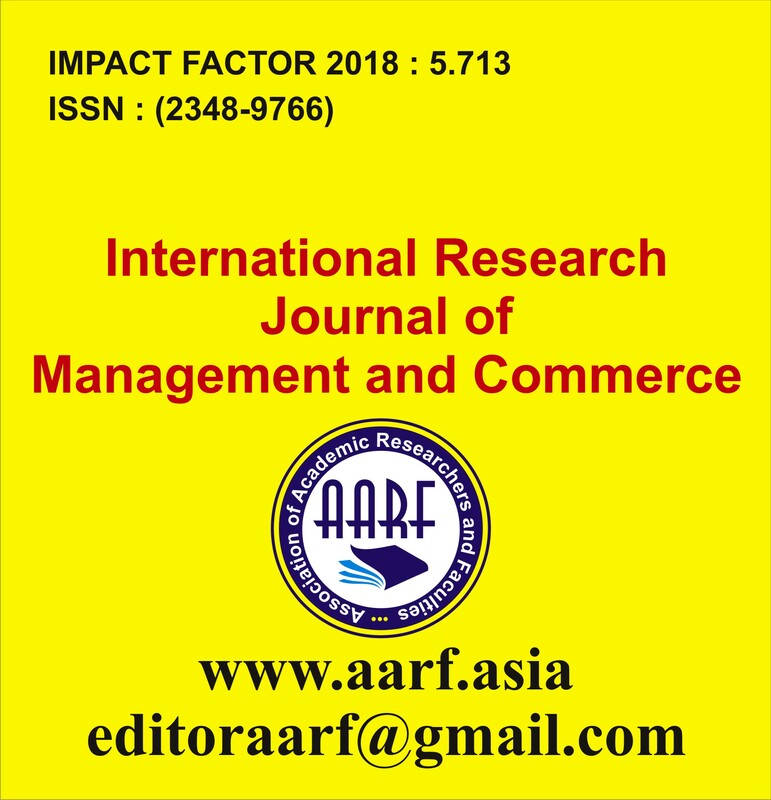 In order to cover the costs like manuscript handling form submission to publication, peer-review, copy-editing, typesetting, tagging and indexing of articles, electronic composition and production, hosting the final article on dedicated servers, electronic archiving, server and website update and maintenance, supporting sales and marketing costs to ensure global dissemination and administrative and overheads, the author is asked to pay an article publication fee..
A publication fee of Rs.1800/- ($50) for Single author, Rs.2100/- ($60) for two authors, Rs 2500/- ($70) for three authors and Rs 2800/- ($80) for more than three authors is payable for manuscript ACCEPTED for publication. Rs 200 (USD 20) per author extra for print copy of certificate. 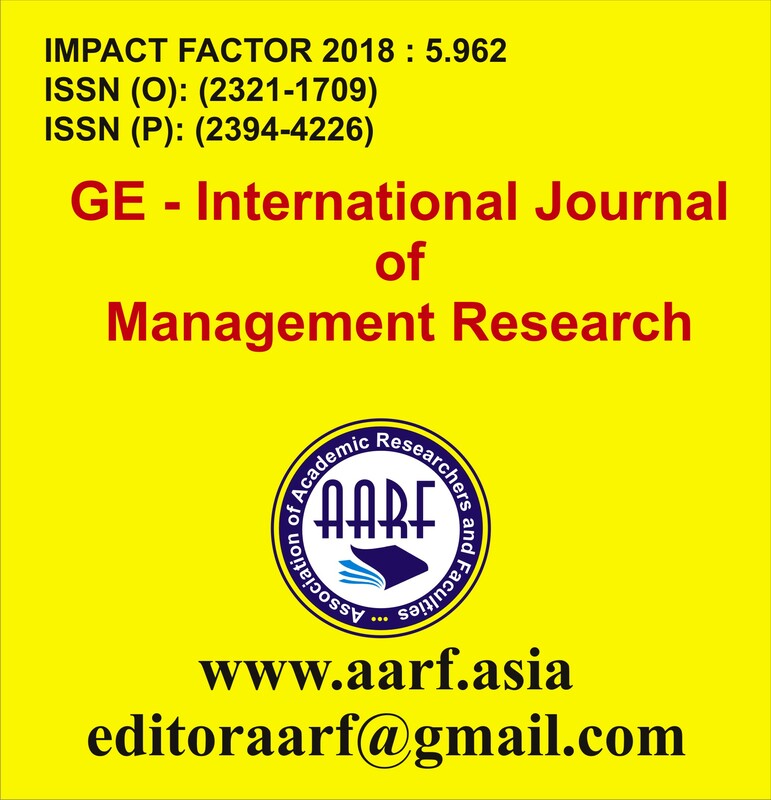 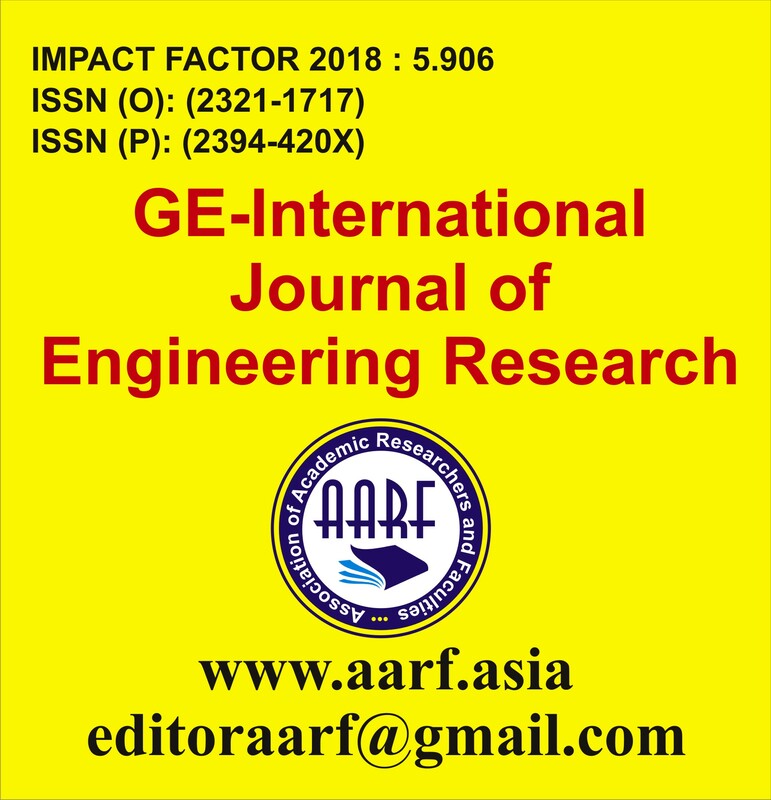 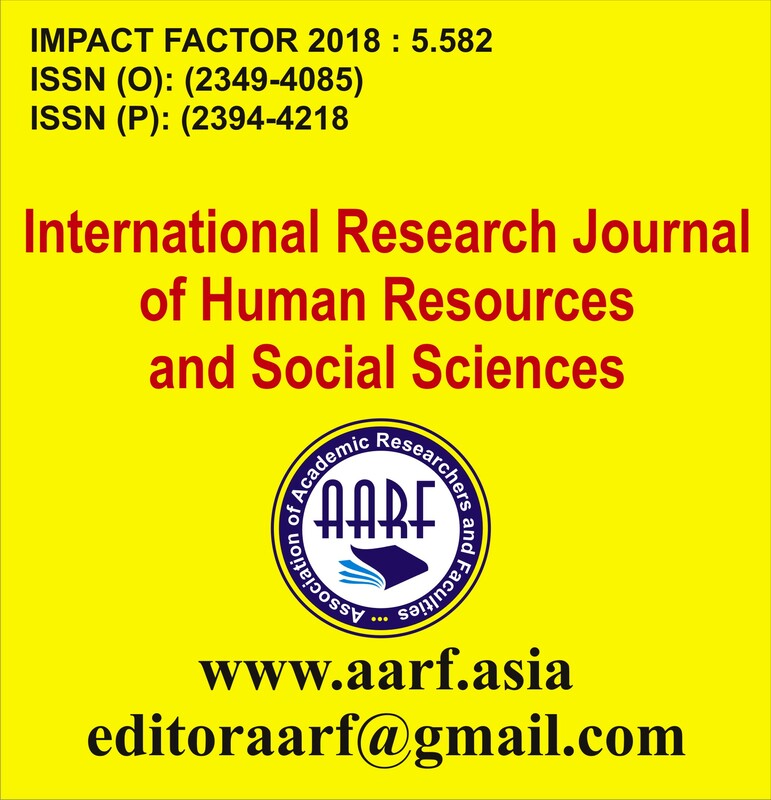 If anybody do not have funds to pay publication fee, he/she will have an opportunity to request the Editor for fee waiver through the Head of his/her Institution/Department/University with the reasons, because AARF does not want fees to prevent the publication of worthy work, however Publication fee waivers or discounts are granted on a case-by-case basis to authors who lack funds. 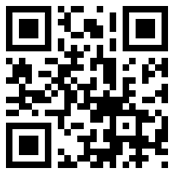 To apply for a waiver or discount, one can request during the submission process.